Chef Cody Christopher is my quote king. I learned this in the first story I covered at Three’s Bar & Grill in Kīhei. So in asking him about the recent changes at Three’s, including his hands-on role in building a new wooden bar in their Surf Lounge, Christopher doesn’t disappoint, revealing a tiny royal gem of a quote. The renovated Surf Lounge isn’t the only big development at Three’s in the last few years. 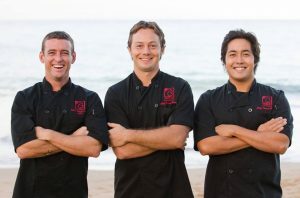 A kitchen fire in October 2016 was a jarring experience for Christopher, along with co-owners Jaron Blosser and Travis Morrin, who all worked tirelessly to get the restaurant reopened in just 40 days. 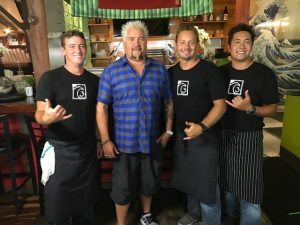 Just as the kitchen was back and better than ever, another opportunity came knocking: Three’s was selected along with a few other Maui businesses to be featured on a Food Network show: Diners, Drive-ins and Dives. 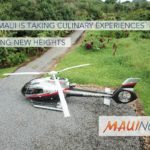 The restaurant also has popular happy hours, with both drink and pūpū specials from 3 to 6 p.m. and 9 to 10 p.m. daily. 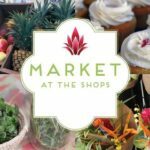 Like their sister restaurant Fork & Salad in Kīhei, which is expanding to a Kahului location in Spring, supporting Hawai‘i farmers and producers is a priority. 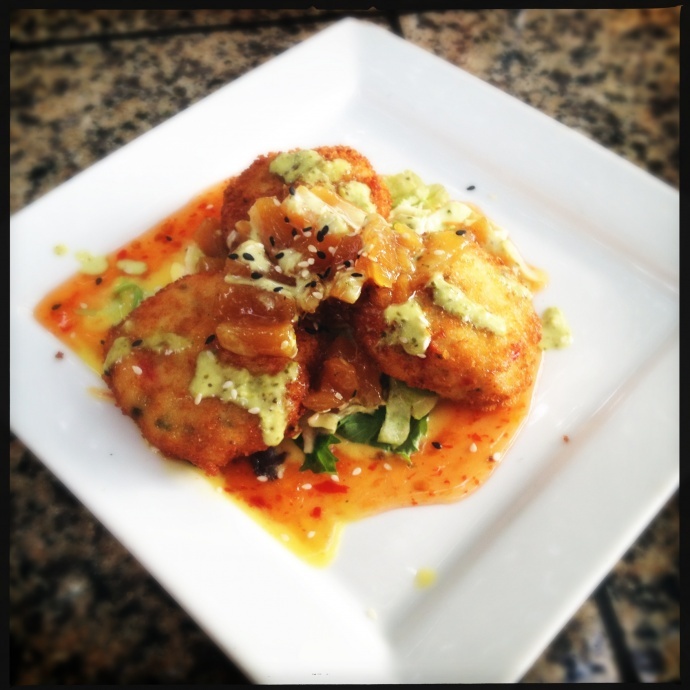 For instance, Morrin lists a few local ingredients in Three’s loco moco and stuffed french toast.